Posted May 16, 2016 by pushpr & filed under Beauty, Featured, Home Page Features, Just for Fun, Media, Push PR London. Summer is fast approaching which means the majority of us are making serious attempts to bend and flex. That said, we’re not about to sabotage our social lives in favour of the treadmill, so we’ve put together a list of the five most eye-wateringly entertaining ways to get fit this season. Go ahead, get your sweat on. 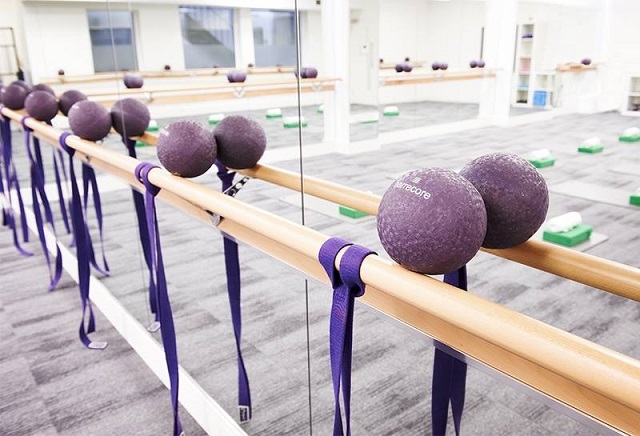 Pink leotards and tutus optional, Barrecore is helping us relive our youth with ballet infused workouts. Combining her love of dance and fitness, founder Niki Rein saw a gap in the market for a fitness regime that made a woman feel feminine but one that also yielded quick results. A fat-burning workout combined with interval training and static stretches, it’s a full-body session that will help you achieve the coveted ‘barrebody’. Yes, it’s a revolutionary fitness regime is worth investing in. 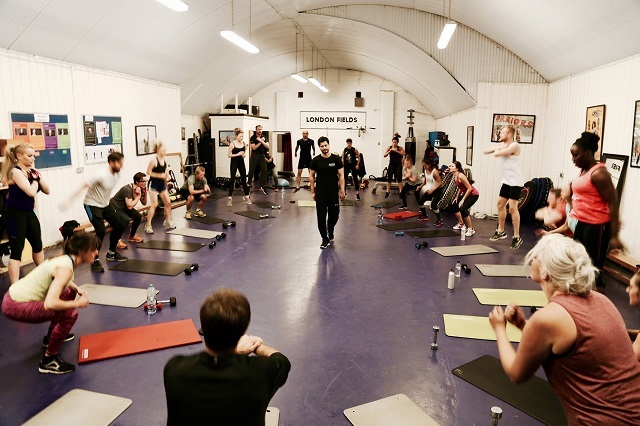 “A cheeky fitness class for bums, tums, guns and fun,” says London Fields Fitness Founder, Sapan Sehgal. 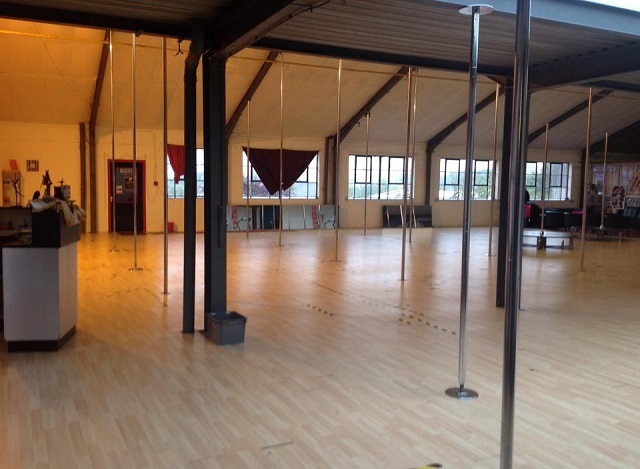 The only things you’ll require for Booty Camp are your kit and a sense of humour, this class is sure to have thighs burning and stomach muscles in a spasm from excessive laughter. You may think you look silly waddling around a studio in a squatted position, but rest assured you’re not the only one. For those particularly daring and looking to get fit in a more unconventional way this summer, Aerial training may be the regime for you. Suspended from material hanging from the ceiling, Aerial Fit is an innovative way to improve strength, flexibility, stamina, posture and grace. Designed for complete novices, to budding performers looking to add to their CV, why not try something new this summer? 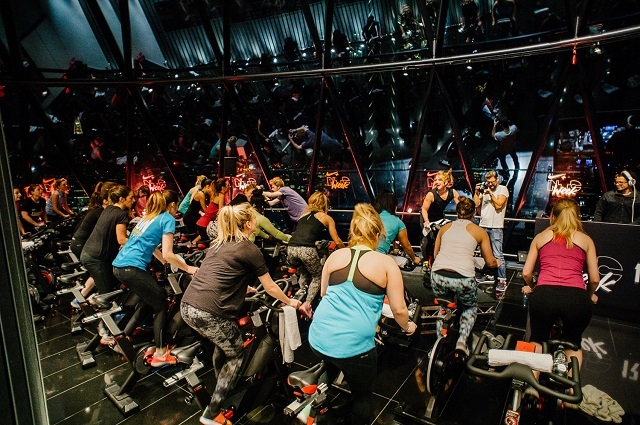 Aiming to revolutionise London’s fitness industry, 1Rebel’s intense fitness sessions against a backdrop of live entertainment and playlists mixed by acclaimed DJs is sure to inspire even the most unmotivated amongst us. But now 1Rebel has designed something really radical – a spinning studio on a London bus, which travels the most popular commuter routes across London and finishes at their Central London studio. Born from a desire to offer easy solutions to their customers, this is the ultimate workout for those with a busy lifestyle. After a brief stint at a corporate global PR agency, Gabrielle Hales decided that to up sticks to India and train as a yoga instructor, and so SYC was born. 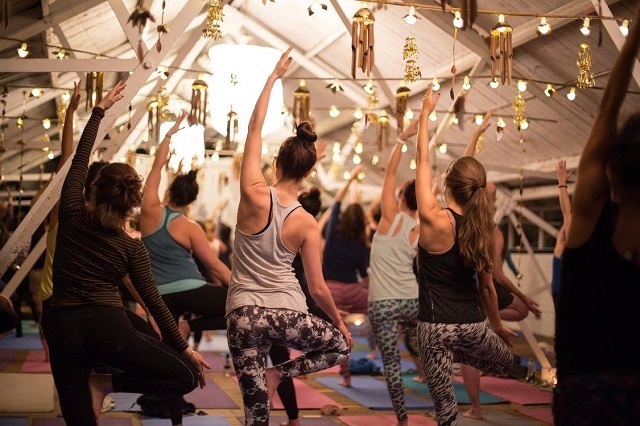 You’ll be invited into a immersive yoga experience working with creative yoga teachers in the most inspiring settings and topped off with unforgettable live gigs during your workout (yes, really). Didn’t think it got any cooler than that? SYC also holds monthly yoga supper clubs and hosts retreats around the world. Inspired by the original VHS workouts made famous by Retro fitness queens such as Jane Fonda, Patti Sorenson and Cher, founder Shannon Dooley fuses iconic with her own unique retro-styled choreography to a soundtrack of classic ‘80s grooves. A workout for anyone who wants to achieve a “sizzlin’ hot bod”, you can expect sweat, laughter, buns of steel and a core to die for.